A dark ambient mix using the near east as its theme. Tracks take listeners from the pyramids of Giza to Jerusalem to the ancient city of Damascus and many places in between. The idea for this mix was inspired by the recent release by Ager Sonus of Book of the Black Earth. I wondered how many near eastern themed tracks I could find, the answer is: a lot. Narrowing this down from over 9 hours worth of music to just over two hours, the mix starts with some more conventional dark ambient takes on these themes. As the mix progresses the theme becomes more and more pronounced. 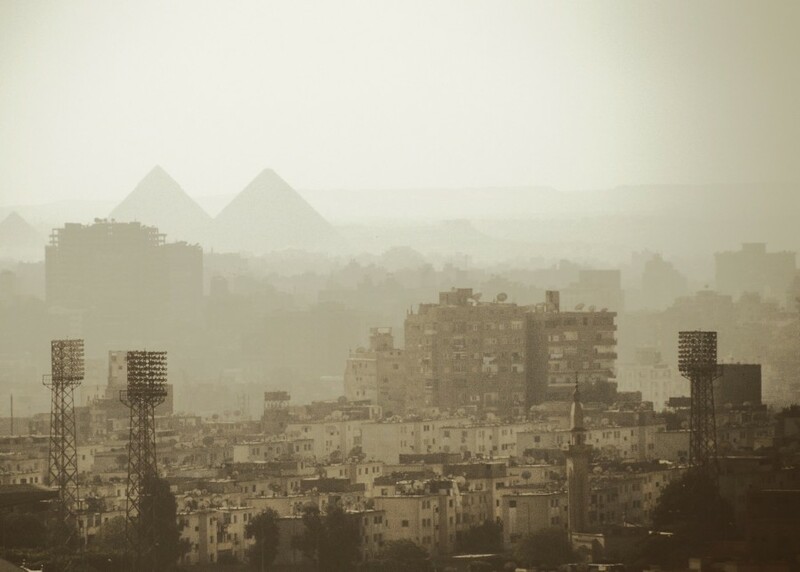 The latter half of the mix drew heavily from the Sombre Soniks compilation Dark Ambient Vol.8 which used an ancient Egyptian theme as its shared foundation. The Muslimgauze and Penjaga Insaf tracks brought some great field recordings into the mix. You can find links to all the albums in the track list below the player!